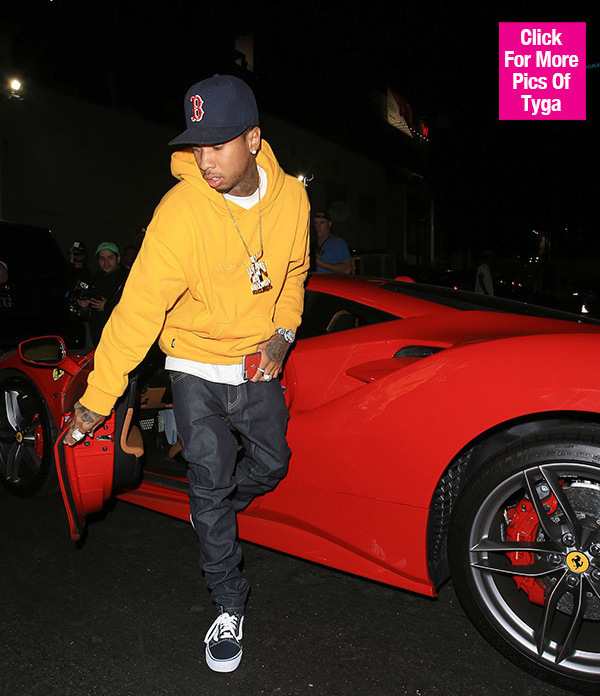 Tyga is in deep financial trouble again. The rapper is now being sued for $150,000 over missed payments on his beloved red Ferrari. HollywoodLife.com spoke to the lawyers representing the man suing Tyga, and learned just what led to this decision. “Our client Alex Benedict had agreement in place with Tyga back in September of 2016. 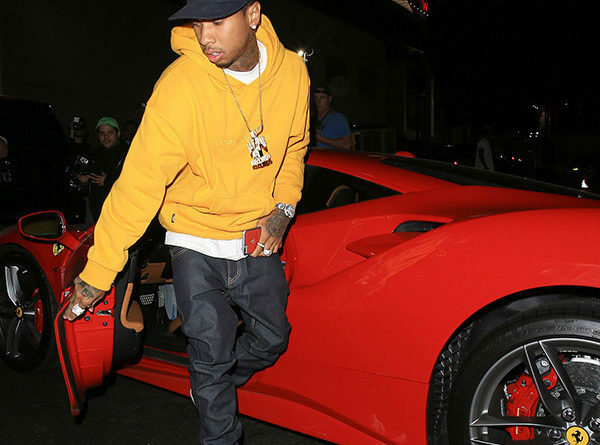 Per the agreement, Tyga agreed to return the car on Oct. 9, 2016 and failed to do so,” lawyers Amid Bahadori and Ron Chini from Bahadori Chini LLP told HollywoodLife.com.